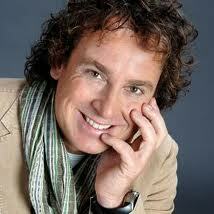 Marco Borsato is a Dutch singer. He started performing in Italian before switching to Dutch in 1994. 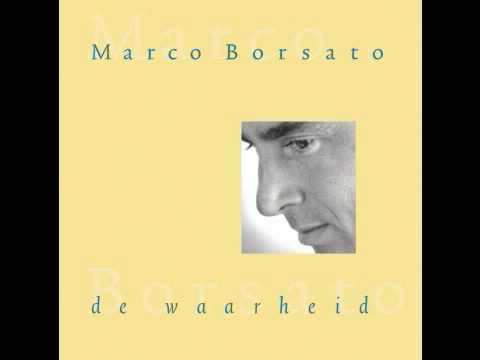 Marco brought out 3 albums with Italian songs, but it wasn't until 1994 that Marco gained popularity after his first Dutch single "Dromen Zijn Bedrog" which reached number one and remained number one for 12 weeks. His second single "Waarom Nou Jij" also reached the first place in the Dutch "Top 40."